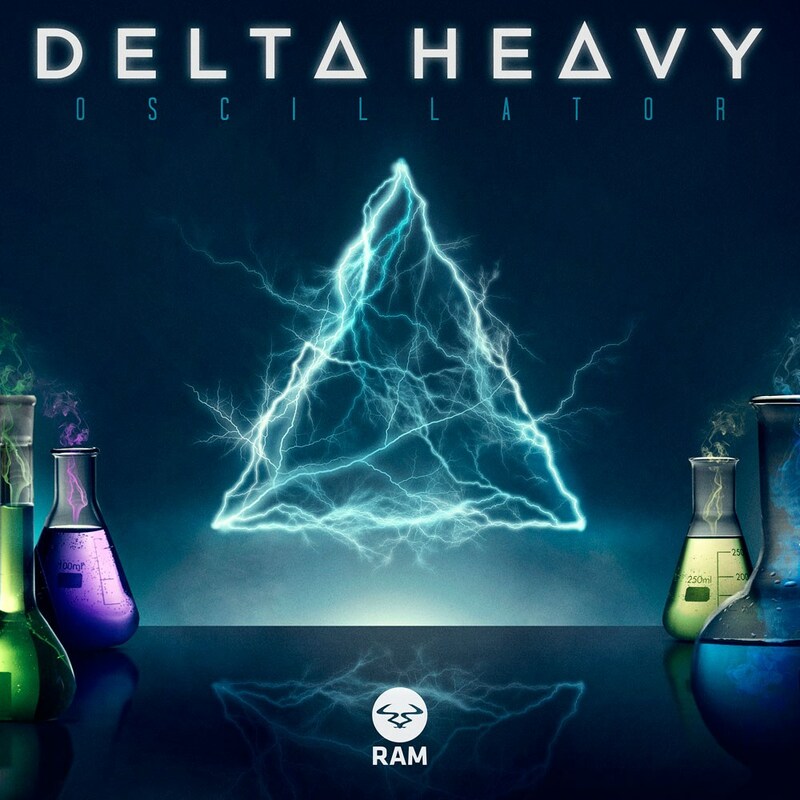 Having announced the release of their debut album, â€˜Paradise Lostâ€™, Delta Heavy unleash the unmistakable rave weapon, â€˜Oscillatorâ€™. Whereas the bouncy house of their previous single â€˜Punish My Loveâ€™ saw the duo treading in more experimental waters, this double A side is a classic demonstration of the sound they have become notorious for; uncompromising and aimed unashamedly for the dancefloor. The sci-fi tinged â€˜Oscillatorâ€™ has created a huge stir on social media ever since a clip of it being dropped on NYE fast went viral and amassed 150,000 views in less than a day. Now, backed with the equally explosive â€˜Fun Houseâ€™, anticipation for the duoâ€™s imminent LP is set to reach a new level. Receiving support from Annie Mac, Mista Jam, Friction. Beats1 mogul Zane Lowe, and Julie Adenuga plus pivotal figures across the press and blogosphere, itâ€™s no surprise that this next single only adds to their building momentum. With their previous single â€˜Ghostâ€™ nominated for 4 awards including a Vevo Year In Video 2015 and a UKVMA as well as amassing over 2 million streams worldwide, weâ€™re coming one step closer to an LP set to cause dance floor annihilation across the globe.